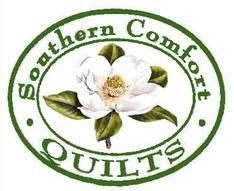 Southern Comfort Quilts located in beautiful Helen Georgia has been in business since 2002. 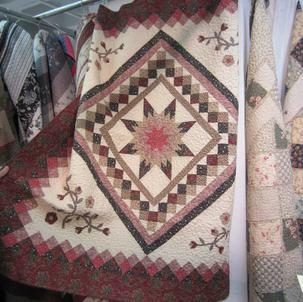 We are proud to offer a vast selection of quality hand and machine crafted quilts at affordable prices. In addition to quilts for every budget, style and size, we also offer crib quilts, throws, table top items and lovely quilted totes and handbags. 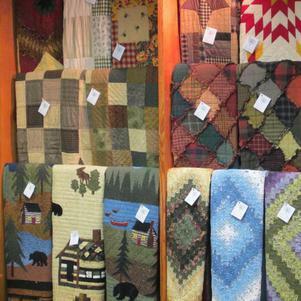 Our quilts will fill your home with warmth and cozy charm and make wonderful gifts to warm the hearts of those you love. We are located on Main Street in Downtown Helen, at the exclusive Shoppes of the Castle Inn.